I was bored one day, so I looked around for something to do. 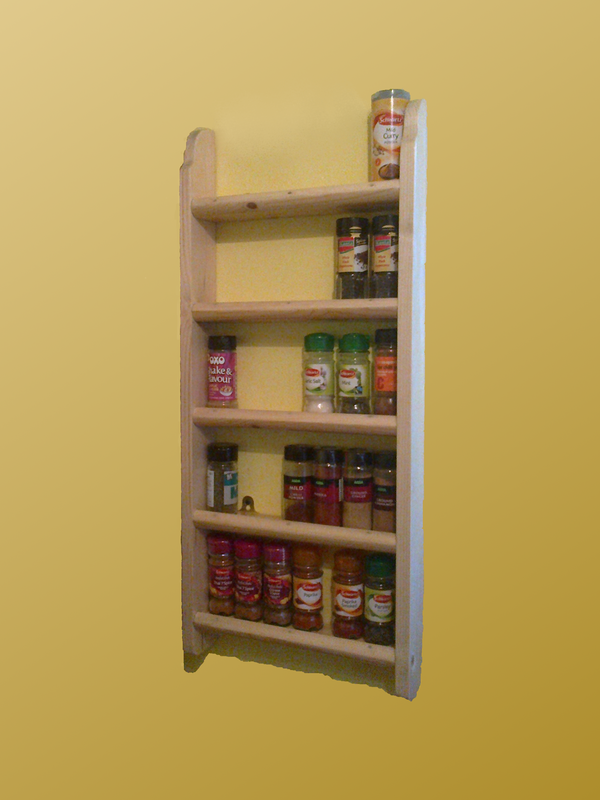 I had some scrap wood lying around, so decided to build a spice rack to fit my kitchen. Here we have a server with a user called user1 and a laptop with a user called user2. What we want to do is to see all of user1’s files on the laptop. 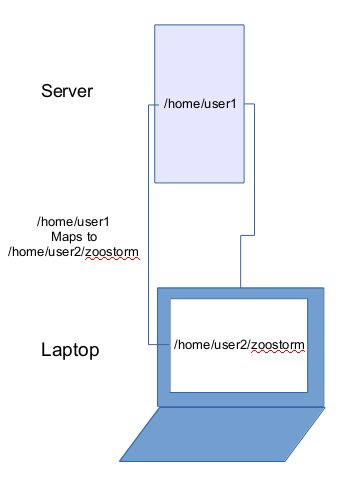 With /home/user1’s directory NFS mounted onto the directory /home/user2/zoostorm lets user2 see all user1’s files in the zoostorm directory. 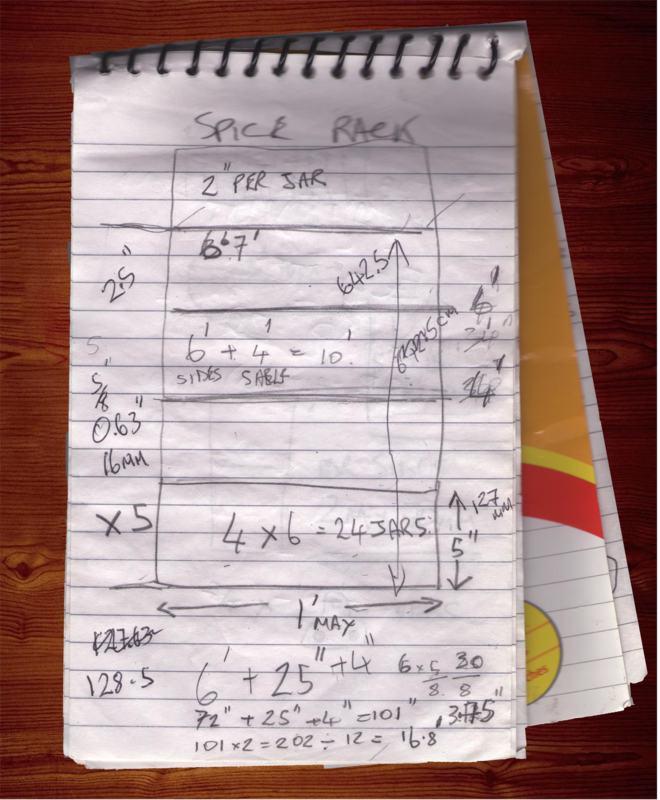 You can modify, delete and add files there. This is so you don’t not have to use Sneakernet which is sharing files between computers by putting your sneakers on and carrying the files between computers on a floppy disk, CD, DVD or memory stick. Microsoft stole this idea from UNIX and calls it Simple File Sharing. This can be very useful for backing up files or partitions from the laptop to the server PC, as servers traditionally have lots more drive space than say, a laptop or netbook. We want to create a line for each of the directories that we wish to share. so NFS is using port 2049. We have opened the required ports, so this should now work.